Here are the answers to some of Cloud 2’s most frequently asked DJ, Disco and Karaoke related questions. But please, do get in touch to discuss your Isle of Wight party requirements in more detail! How Early Should I Book My Disco? Cloud 2 can accommodate most dates but as a general rule of thumb, it is best to book your DJ as far in advance of your party as possible. How Do I Know My DJ Will Turn Up? We at Cloud 2 Entertainments pride ourselves on reliability and customer service. Upon making your DJ or Karaoke booking you will be issued with written confirmation to make sure we have all of your details correct and we are on hand at all times prior to your function to deal with any concerns you may have, or alterations you want to make. How Much Will I Pay For My DJ? 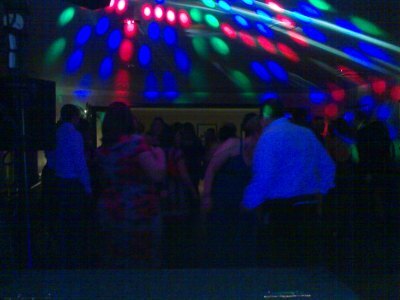 This depends on a number of factors and your DJ or Karaoke quote is tailored to your own special occasion. Please contact us for an exact quotation or to request a copy of our price list. Yes please. 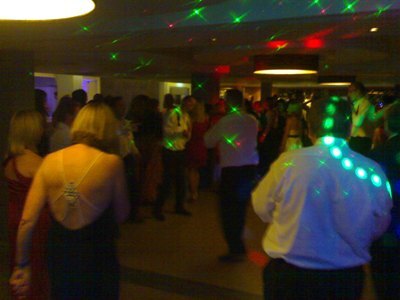 A deposit (usually 25%) is payable upon booking your Disco or Karaoke in order to secure your date. How To Pay For My Disco Or Karaoke? Upon booking your Isle of Wight DJ or Karaoke, you will be sent written confirmation which will give details of how to pay your deposit and balance. But in brief, these can be be paid by cash, bank transfer, cheque or any major credit card via the PayPal website (you do not need a PayPal account to use this facility). Balance payments can be made by any of the above methods at any time prior to your event (cheques will need to be received at least 14 days prior to your function). You can also pay in installments if you wish – simply let us know when you have made a payment and we will email you a receipt and a summary of what is left to pay. Should you wish to cancel your booking or the event does not take place for any reason, then the deposit will be forfeit and an additional 25% of the booking fee is payable. Full payment will be charged if the cancellation is within 31 days of the performance date. Does My DJ Have Experience? Cloud 2 have supplied thousands of Discos and Karaokes for more than twenty years at Weddings, Engagements, Anniversaries, Birthdays of all ages, Presentations, Dinner Dances and many many more. Will The Music Be Right For Us? 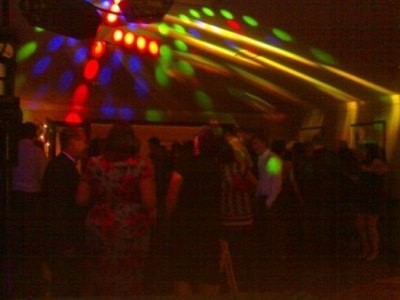 Your DJ will provide a comprehensive range of music, dating back to the 50’s, through the decades and right up to date. Whatever the tastes of your guests, the correct music will be on hand to keep them happy! Will My DJ Play Requests? Absolutely! Disco requests are positively encouraged ‘from the floor’ and you are also invited to provide a request list prior to your own special event on the Isle of Wight. Cloud 2 use high quality sound and lighting Disco and Karaoke equipment which is PAT tested yearly for safety and reliability. Back up equipment is carried at all times so that in the unlikely event of failure, your Isle of Wight DJ party goes ahead seamlessly. What If A Speaker Falls On My Head? We promise to do all we can to make sure this doesn’t happen, but if it does, your DJ party is covered by our PLI policy, for up to £10,000,000 which is more than enough for most brands of bandages.